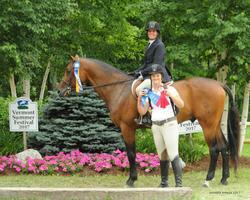 Beso is a fancy hunter with a record in the junior hunter division. He is a great partner for a junior rider. 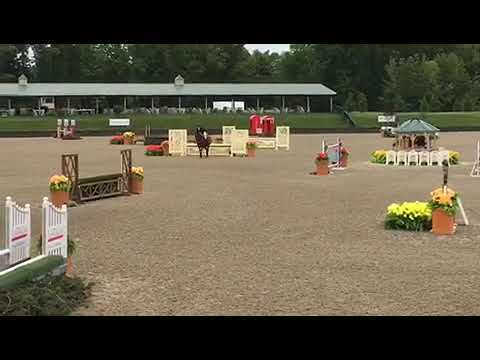 He is scopey with great technique over the fences. 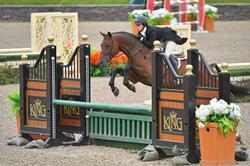 He can also compete in the equitation ring. He is brave and takes great care of his rider. 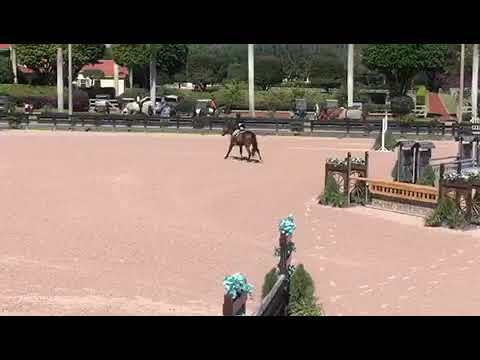 He is currently competing at the Winter Equestrian Festival and can be seen and tried here in Florida. Most recently, he was winning and in the ribbons during international hunter week. I placed several ads and posted on Facebook but the ad on Bigeq.com was the one that brought the buyer to my horse. I'll remember next time to post here first.